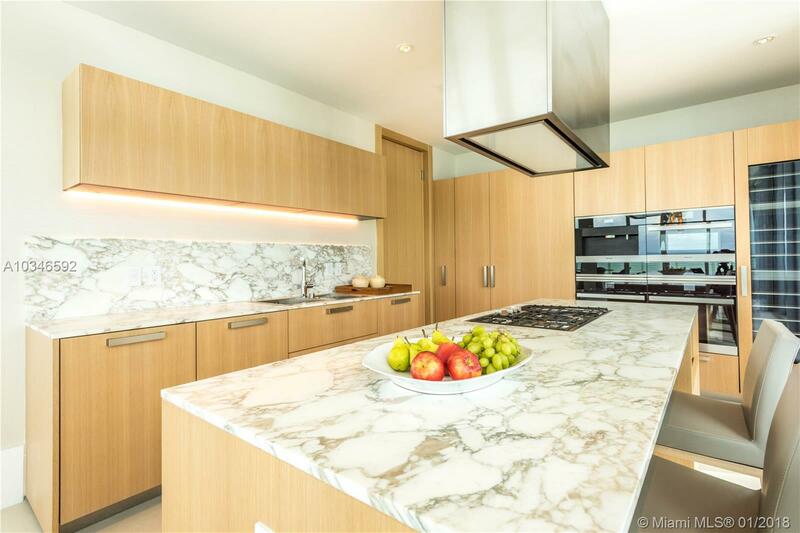 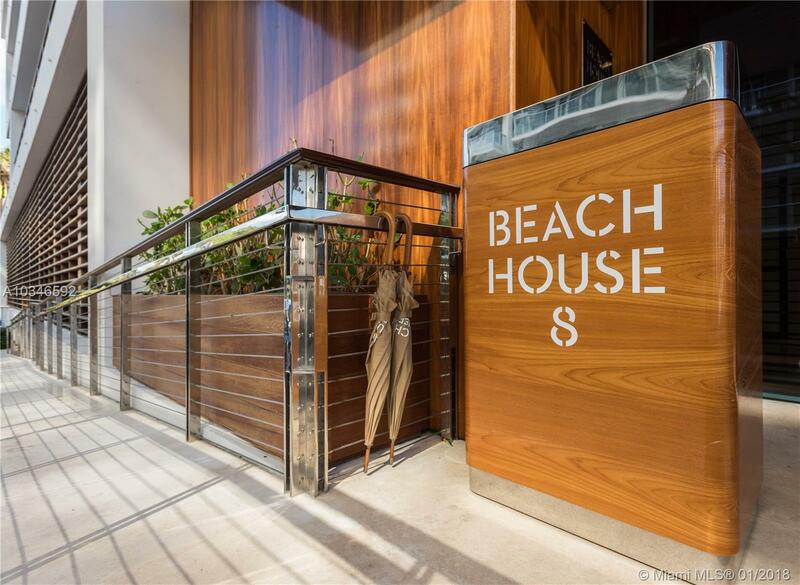 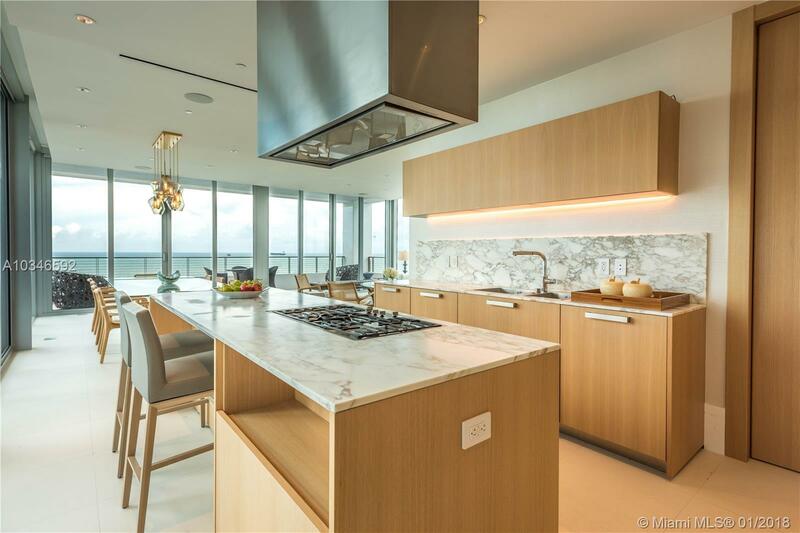 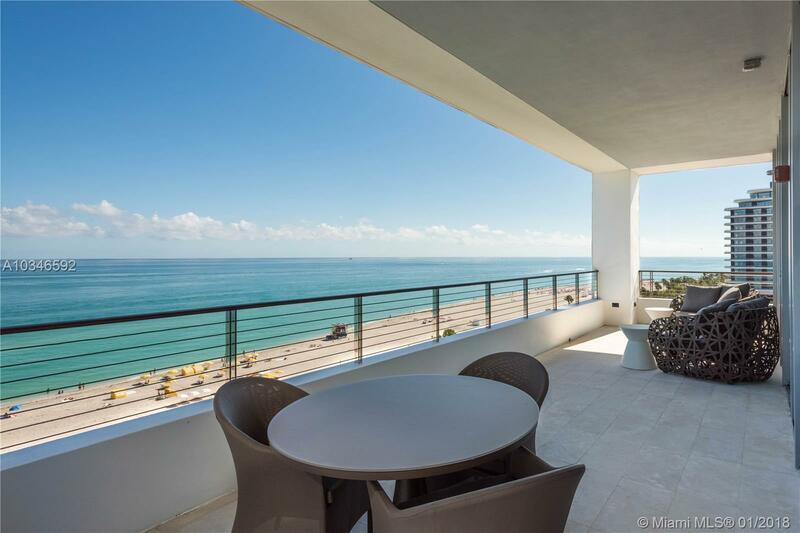 Beach House 8, the most elegant building in Miami, exceptionally private, with only eight floor through units. 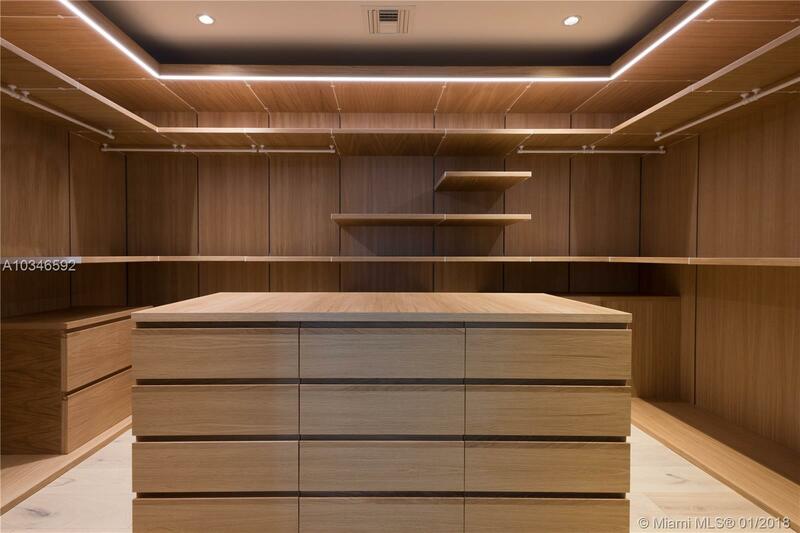 Designed by Arquitectonica and developed by Ugo Colombo, two of the most reputable professionals in the industry. 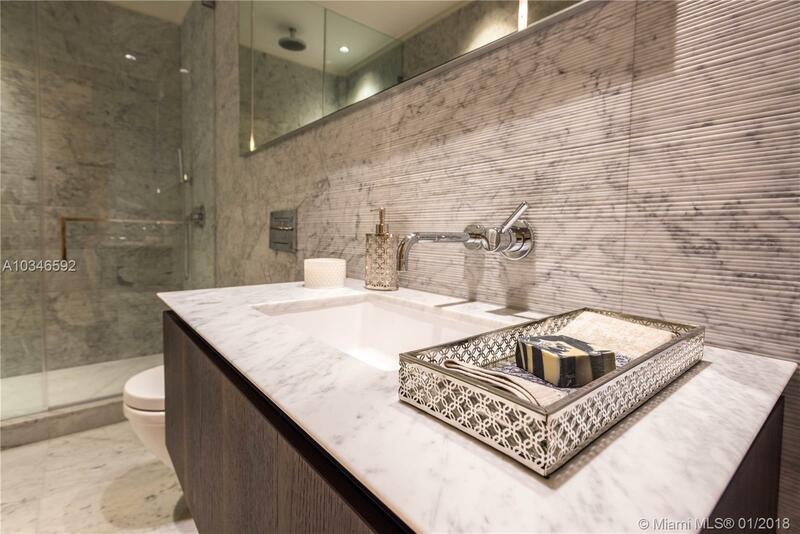 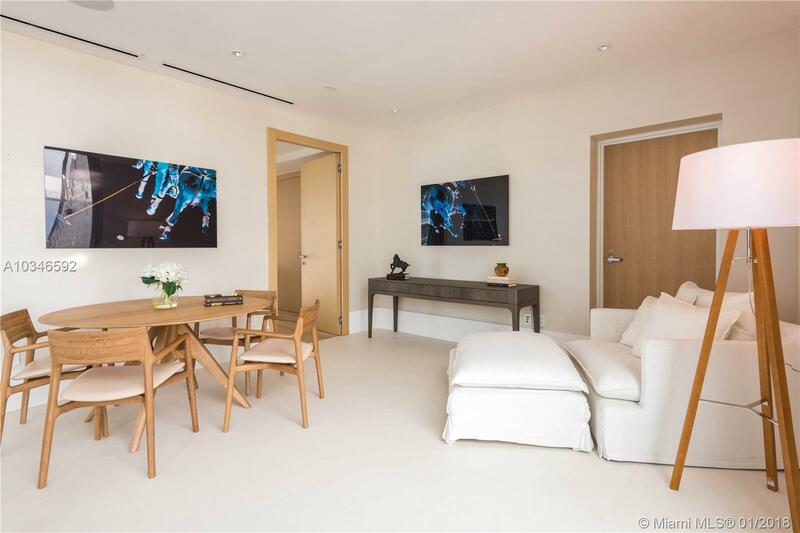 This majestic turnkey duplex features breathtaking 360 panoramas. 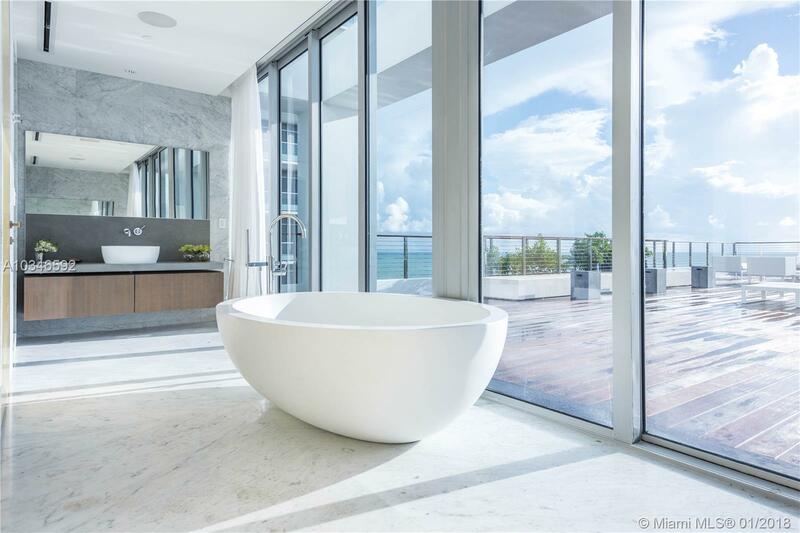 Over 10,000 sq. 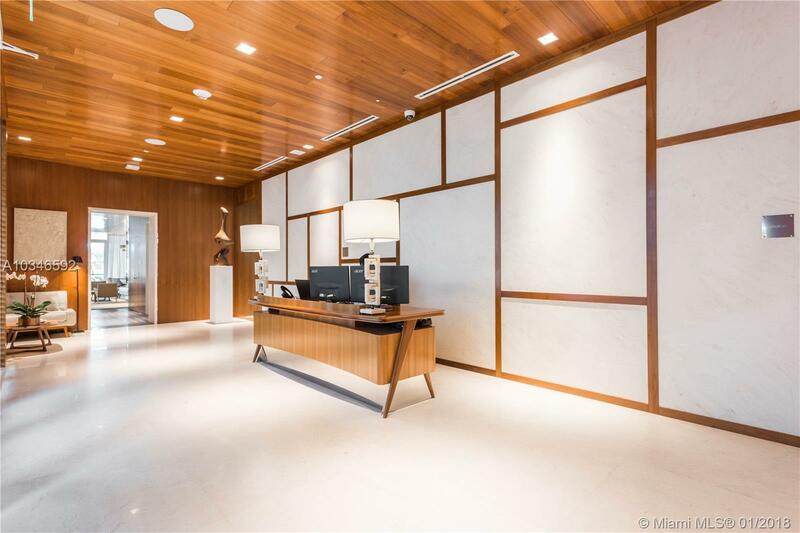 ft. of total living space, 5 bedrooms, 6 bathrooms, with a 5,000 sq. 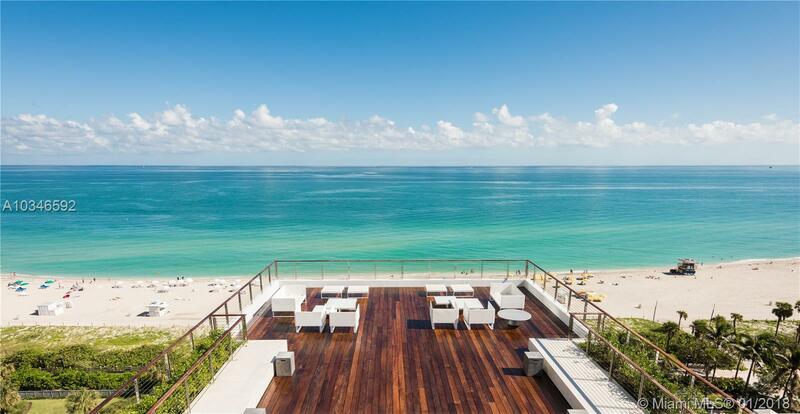 ft. of magnificent outdoor terraces wrapping around its 5,000+sq. 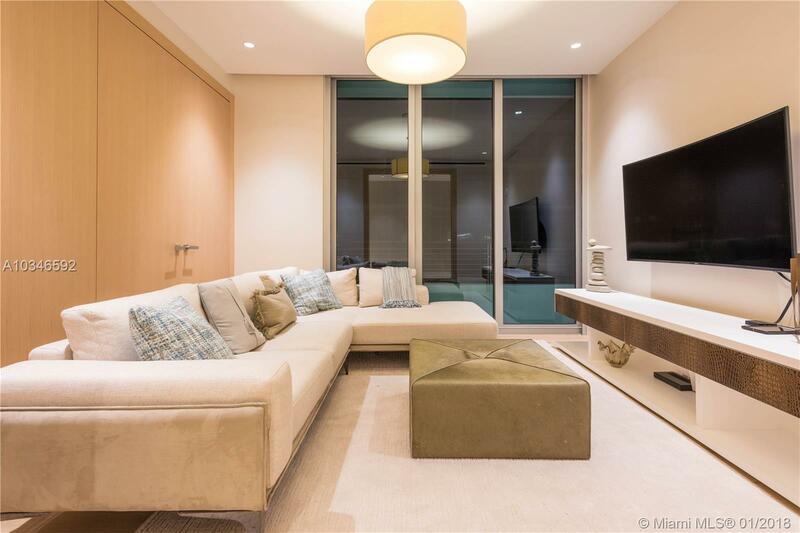 ft. of interior living space. 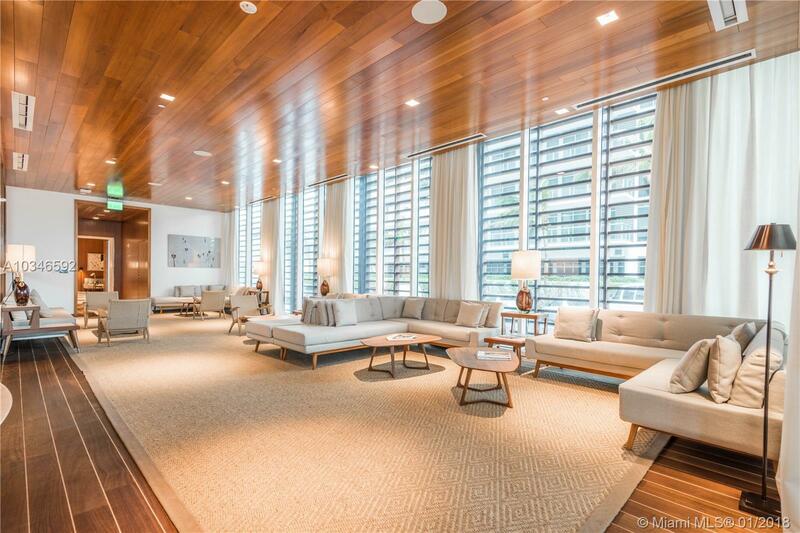 Floor to ceiling windows unify the boundary between the inside and outside. 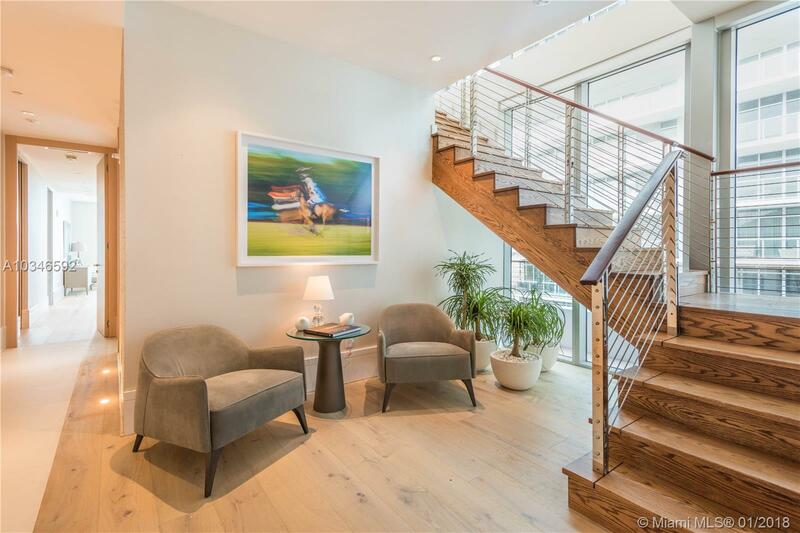 This Penthouse features a private infinity edge pool on the third level - perfect for both, gracious entertaining and intimately secluded living. 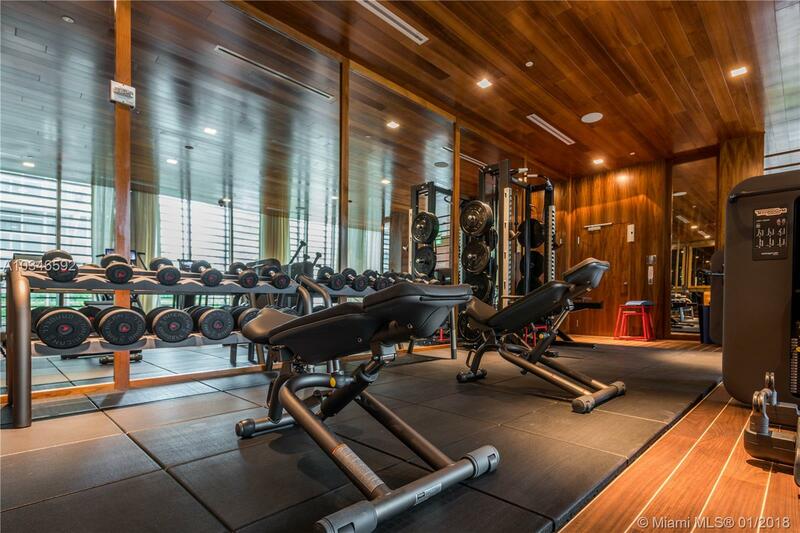 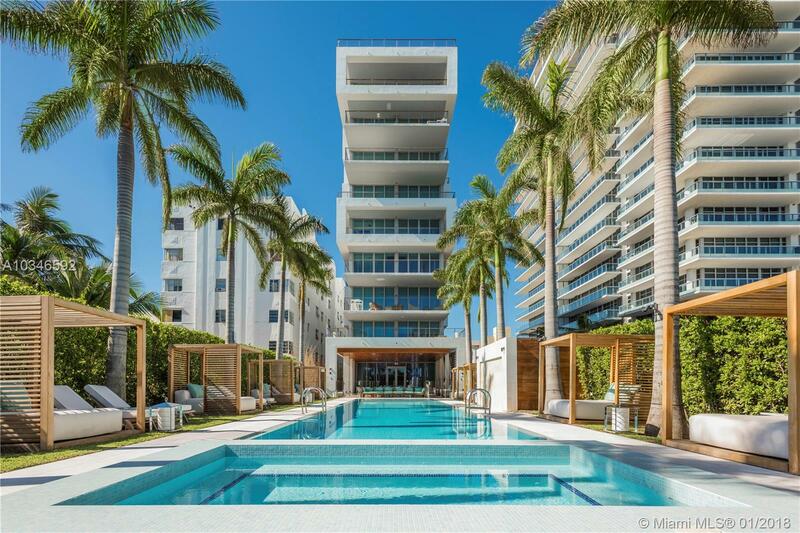 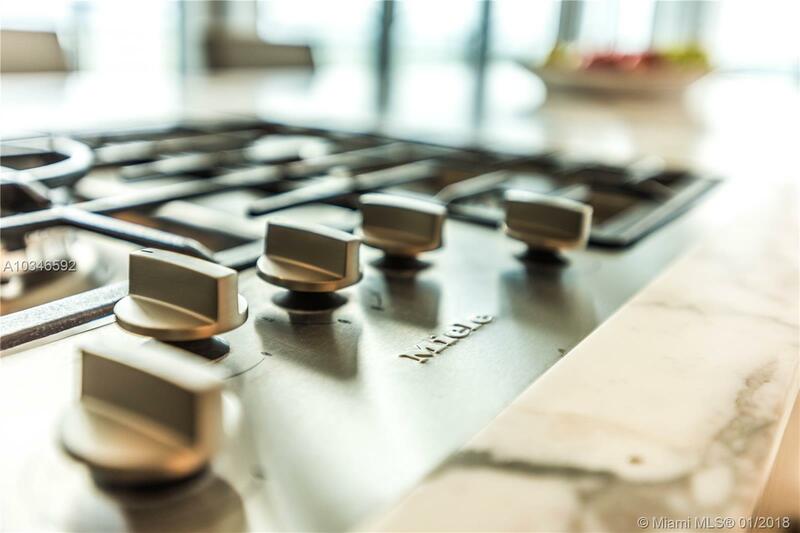 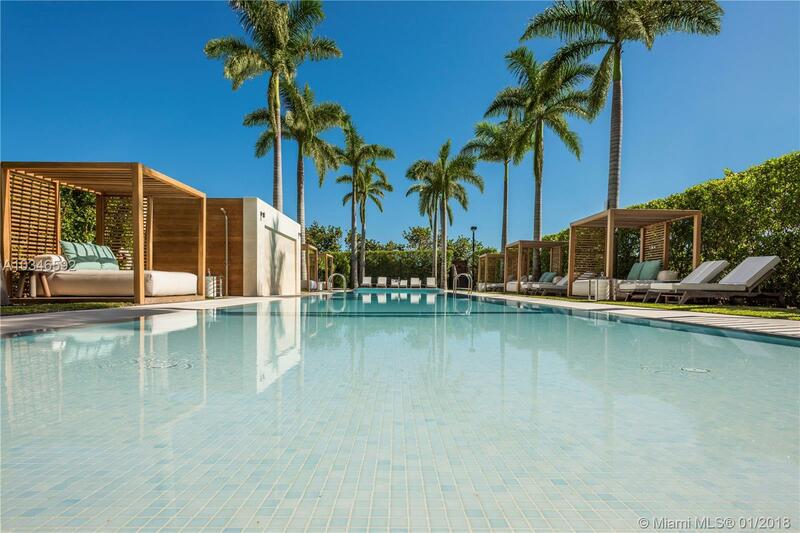 Located in Mid Beach, Miami's hottest area, next to Faena House, The Edition and Soho Beach House. 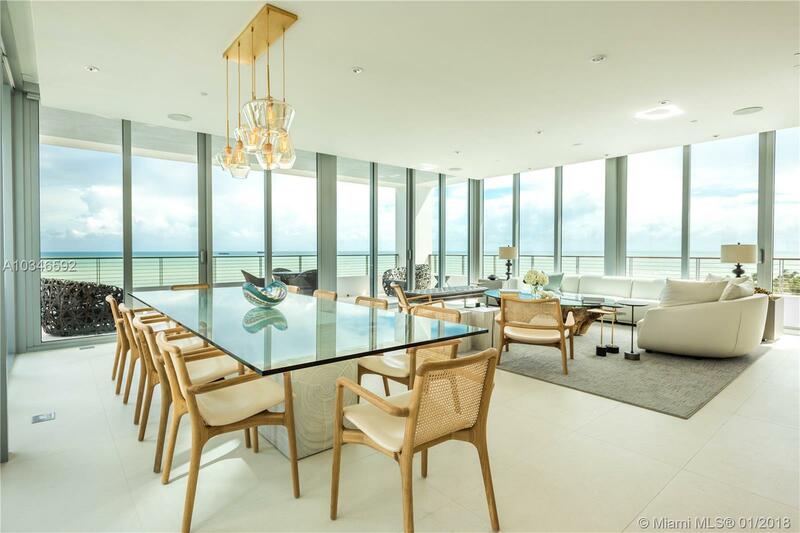 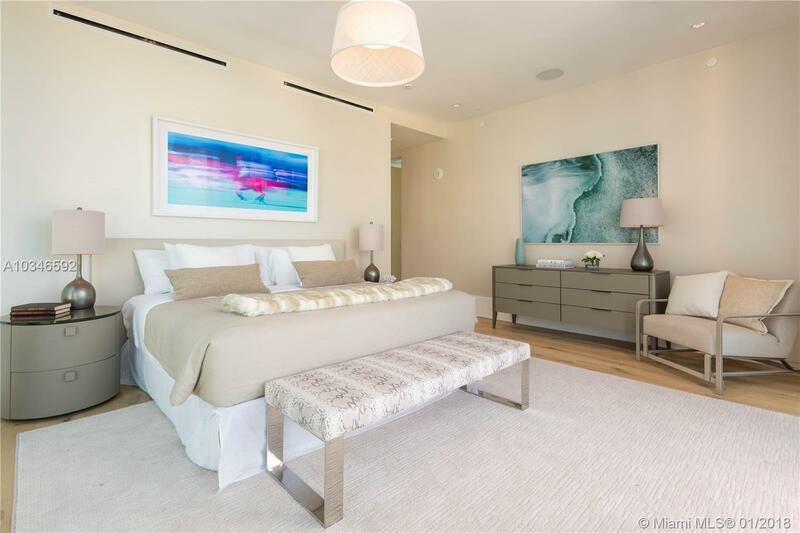 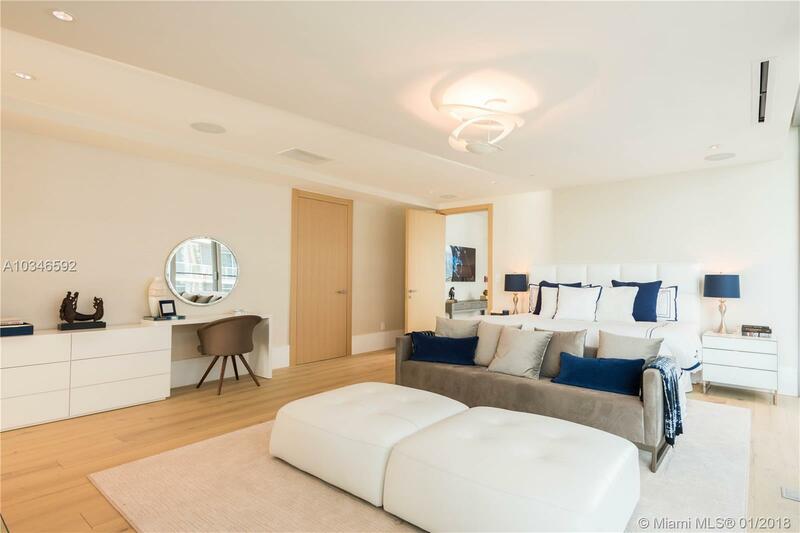 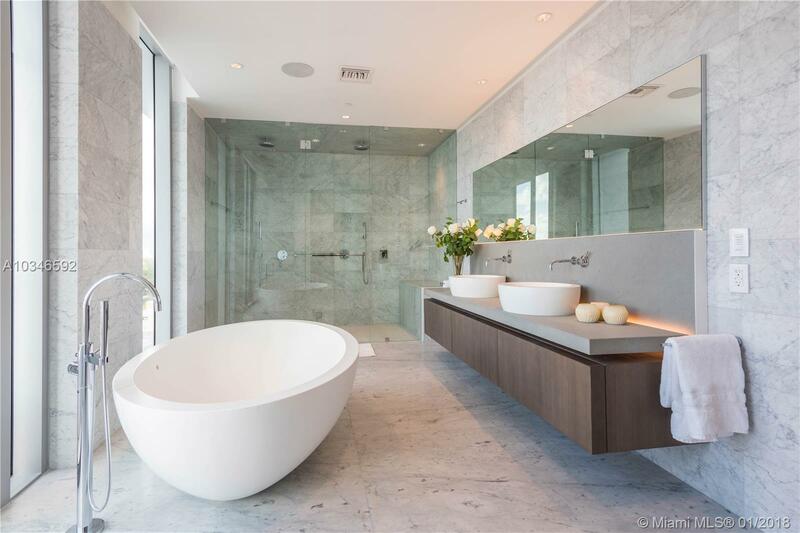 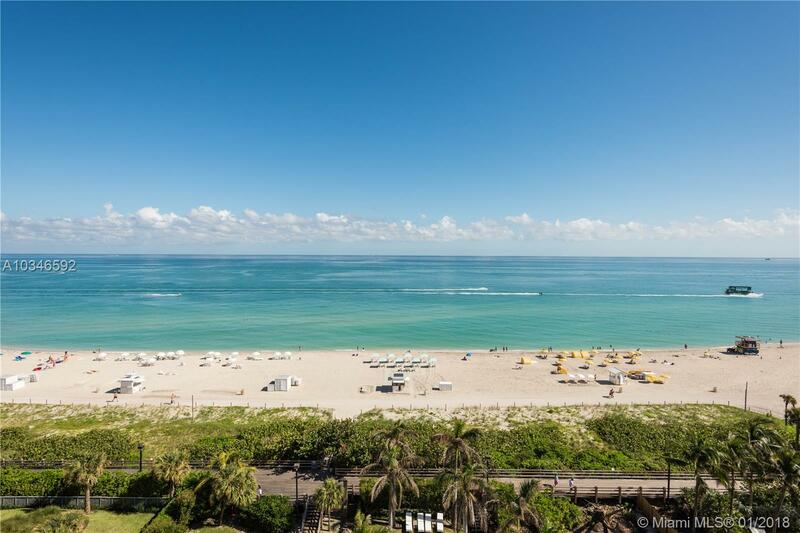 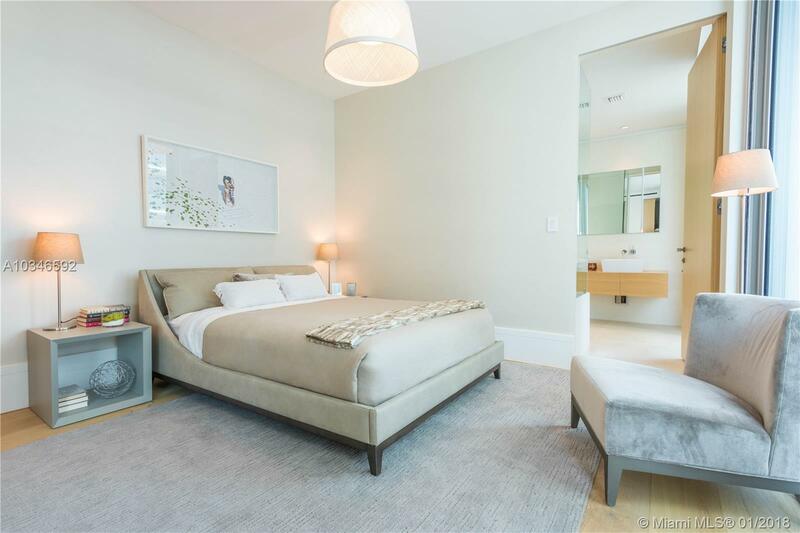 Subject: Please provide more info on: "3651 Collins Avenue #PH Miami Beach, FL 33140"
3651 Collins Avenue #PH Miami Beach, FL 33140 has 5 Beds , 6 Bathrooms , and 5,242 square feet. 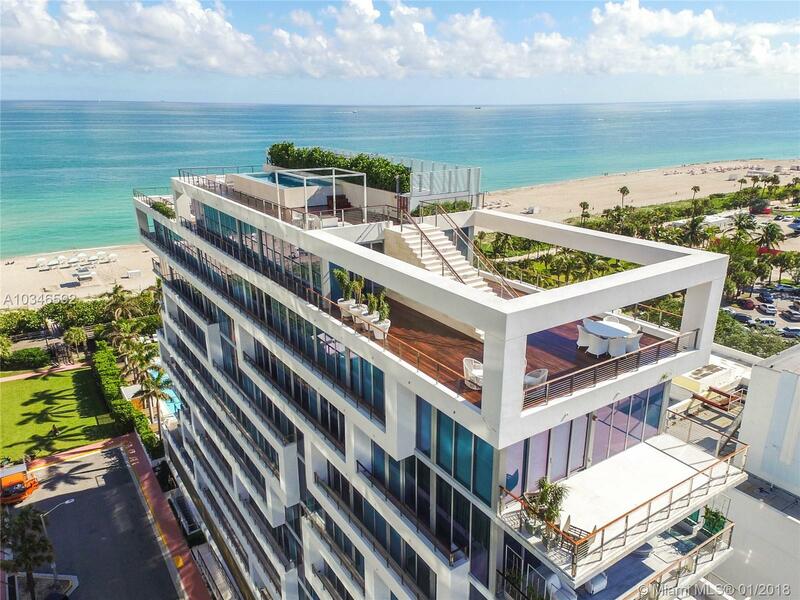 The asking price for this property is $22,000,000, or $4,197 per square feet.